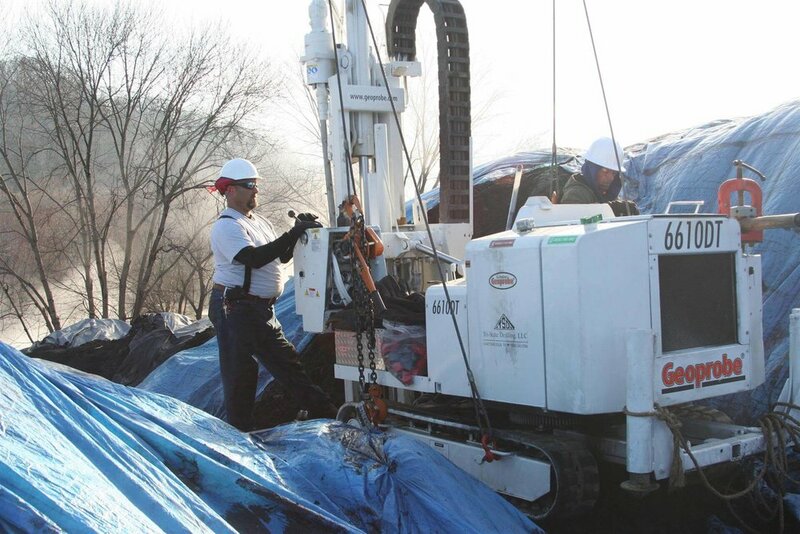 Tri-State Drilling specializes in Geotechnical, Environmental, On-Water and Hi-Rail drilling projects. 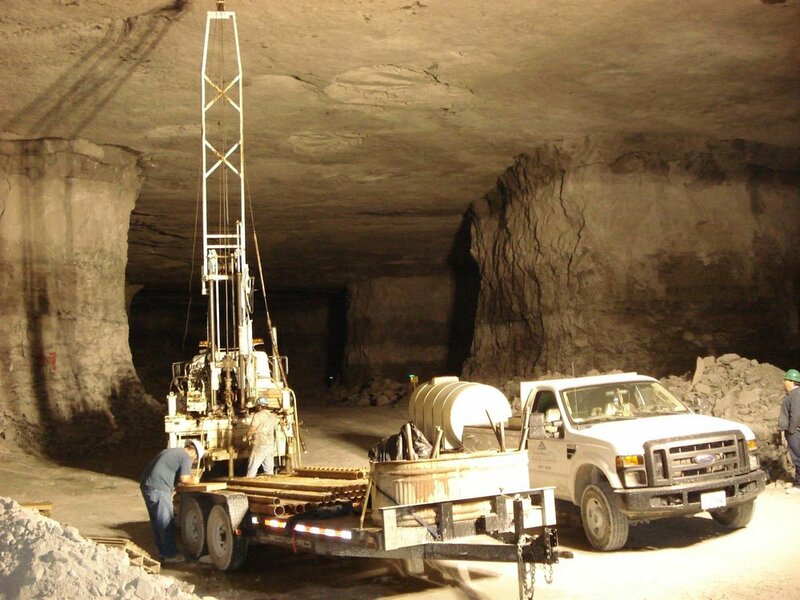 Whether drilling for future construction projects or determining the existence or absence of subsurface contamination we have the technology and resources, if needed. Our highly-trained drill crews place a strong emphasis on safety, project management, and quality. We operate in cityscapes, in rough remote difficult accessible terrain, and inside most commercial facilities and buildings.